Moonshot projects in artificial intelligence are known for taking a disastrous turn — remember how IBM Watson was shelved by MD Anderson Cancer Centre in mid-2017 and was purportedly put on hold after costs crossed a whopping $62 million. Besides casting doubt on the use of cognitive technology in cancer treatment, it also turned out to be a huge PR disaster for IBM that took a severe beating over hyped claims about revolutionizing cancer. Prior to the IBM Watson debacle, there was Google Glass project debuted in the 2012 I/O conference which inspired a lot of excitement about the future of augmented reality but failed to take off and catch the interest of consumers. Google sells off world’s leading robotics companies Boston Dynamics: Next comes news about Google abandoning some of its most audacious moonshot projects, that would have slowed its march towards an AI-first era. 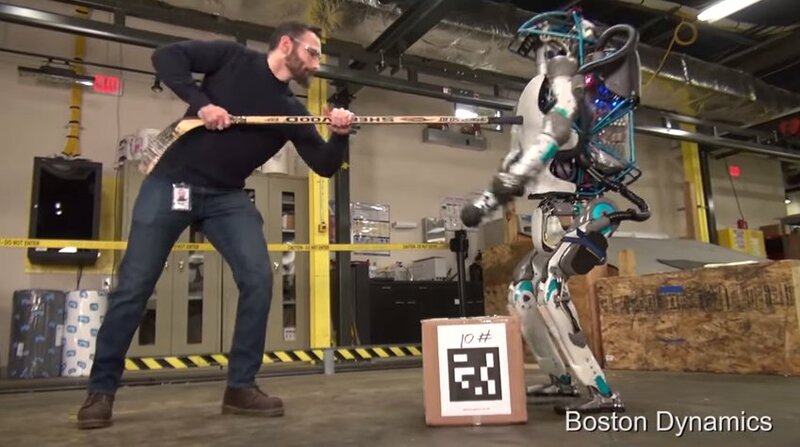 Reportedly, Google pulled back from some of its most ambitious project – Boston Dynamics was sold off to SoftBank last year for an undisclosed amount. Google acquired the robotics company in 2013 and the MIT spinoff is known for innovations such as Handle, Big Dog, Atlas and WildCat – then why the sell-off. The austere move was part of its plan to slim down on the experimental projects but more importantly, Google didn’t know what to do with the remarkable robotics innovations, experts hinted. FB’s Head of Building 8 Exited last year: Not to be left behind, Menlo Park-headquartered Facebook too is taking a stab at a few moonshot projects. Of late, there has been news about FB’s secretive lab Building 8, headed by Regina Dugan (former DARPA Director), who led the team on AI-focused hardware innovations. Last year, news surfaced about Facebook dabbling in out-of-the-world projects such as finding a way to type from brain waves and hearing through skin. While there is absolutely no knowing whether the projects are inching close to reality – Dugan left the ship after an 18-month tenure. Even though Dugan gave a glitzy presentation about future technologies Facebook was working on at its developer conference, she didn’t announce any near-term projects. 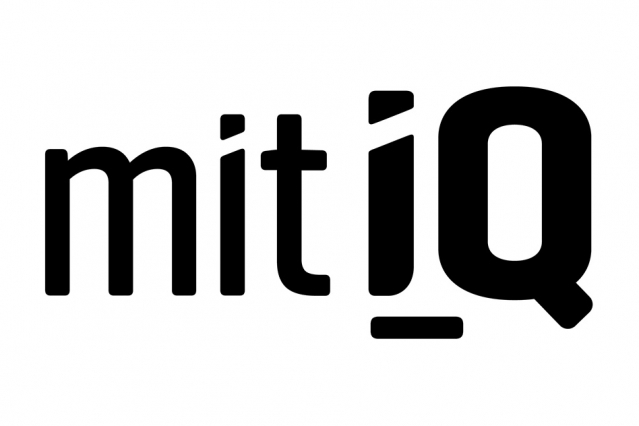 1) MIT launches Intelligence Quest: In January this year, MIT announced MIT Intelligence Quest – an institute wide initiative to advance the science and engineering of both human and machine intelligence. The first entity is billed “The Core” and the key output here will be machine-learning algorithms that seek to advance our understanding of human intelligence with insights from computer science. MIT has set itself a lofty goal, Dean Anantha Chandrakasan, dean of the MIT School of Engineering noted to find solutions that can prevent deaths occurring from cancer through deep learning for early detection and even personalized treatment. Realistic: MIT had also earlier forged a tie-up with IBM for research purpose and given MIT’s track record of success, MIT Intelligence Quest will take off. 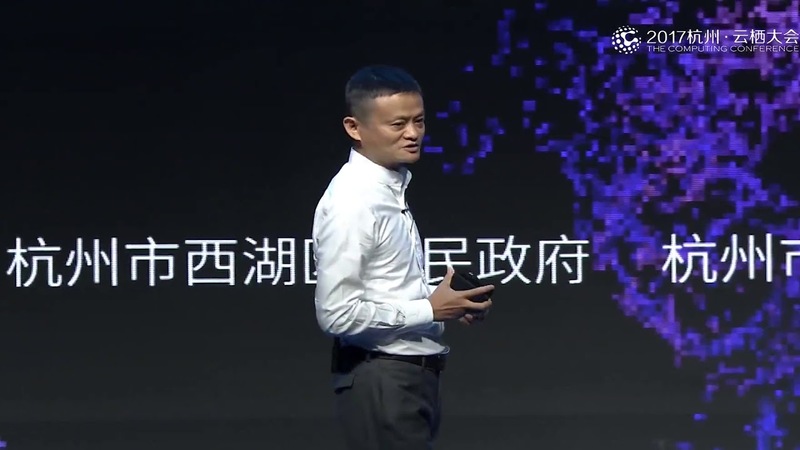 2) Alibaba spends $15 billion on research labs to compete with Amazon: Close on the heels of these projects, Chinese e-commerce giant Alibaba announced its moonshot project – the Alibaba DAMO Academy– Discovery, Adventure, Momentum and Outlook. The project is part of the Chinese giant’s way of strengthening its R&D and stave off competition from the likes of Amazon and Tencent on home turf. As part of its R&D expansion, Alibaba would set up seven research labs across the globe — China, the U.S., Russia, Israel and Singapore and recruit 100 scientists to work on next-gen technologies AI, quantum computing and IoT. 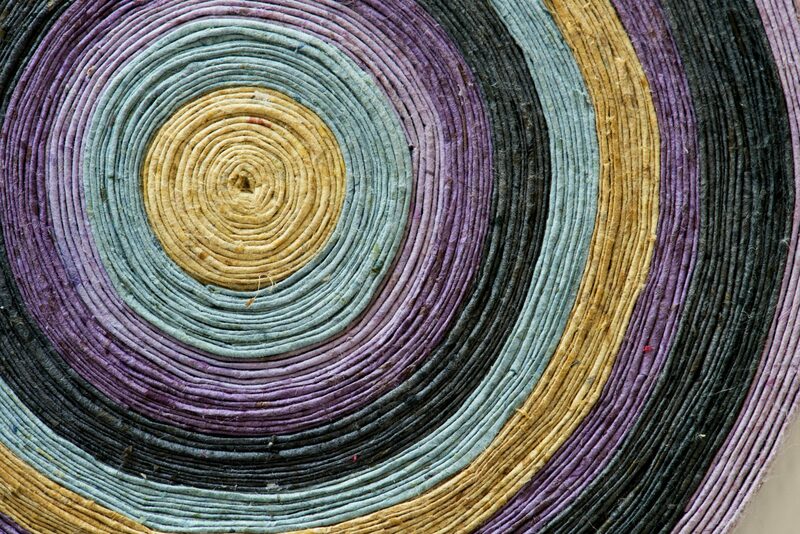 The research would also help the e-commerce giant tide over technical issues faced across its business lines. Apart from setting up research labs, the Chinese giant is also collaborating with the academia and funding collaborations with University of California and hiring academics from Princeton and Harvard to sit on an advisory board. Realistic: Alibaba’s ambitions are well-known and DAMO is not the first R&D investment. But it is still early to see how Alibaba’s efforts will pan out. Alibaba would first be applying these solutions to their day-to-day issues across business lines. 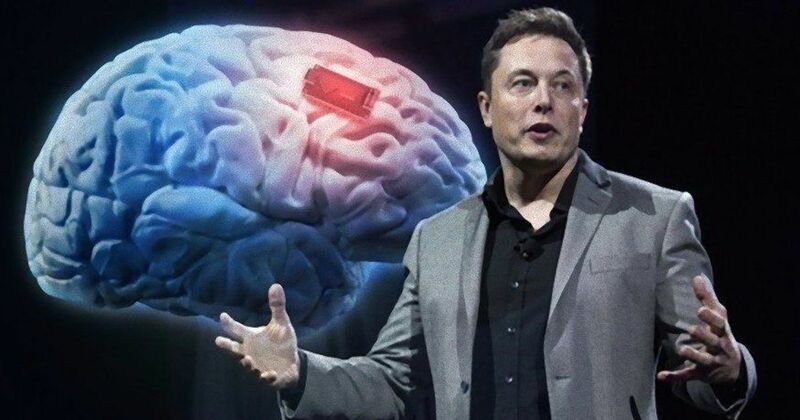 3) Neurotechnology & Brain Computer Interface: Elon Musk is no stranger to making outlandish claims and his medical research company Neuralink established sometime in 2016 is on a quest to marry biological and machine intelligence. Besides making cyborgs out of humans, neurotechnology can also answer questions about how Alzheimer’s should be treated, improve memory and even reverse ageing. The eccentric billionaire wants to use neural lace technology and implant tiny electrodes in the brain to facilitate direct computing capabilities. However, researchers assert that BCI isn’t a new concept and Silicon Valley is crawling with projects related to cognitive enhancement. Case in point – Facebook’s secret lab Building 8 has also hired a slew of neuroscientists for its hardware division. Then there is Bryan Johnson founded startup Kernel that is building advanced neural interfaces to treat disease and dysfunction, illuminate the mechanisms of intelligence, and extend cognition. Realistic: Neural lace projects are definitely dubbed as moonshots or pie-in-the sky by BCI experts as some of these projects sound unrealistic and wouldn’t be available anytime soon. 4) Entrepreneur Naveen Jain founded Viome looks for cancer cure: Entrepreneur Naveen Jain founded AI startup Viome has developed a state-of-the-art technology that offers visibility into a person’s unique ecosystem with an aim to provide a chronic-disease free life. The Washington-based startup has developed a kit-based system, based on a technology developed at the Los Alamos National Lab in New Mexico. The startup’s state-of-the-art system uses AI to analyze the digestive tract and its effects on the body’s immune and metabolic systems. In the future, Jain hopes to find a cure for a diseases like Parkinson’s, neurological disorders and cancer through diet changes. Realistic: Finding a cancer cure is every start-up’s mantra and it is early days for this startup too. However, the kit-based model has been applied to a small set of afflictions successfully. Has China’s AI-Powered Surveillance State ‘Eagle Eye’ Come True?